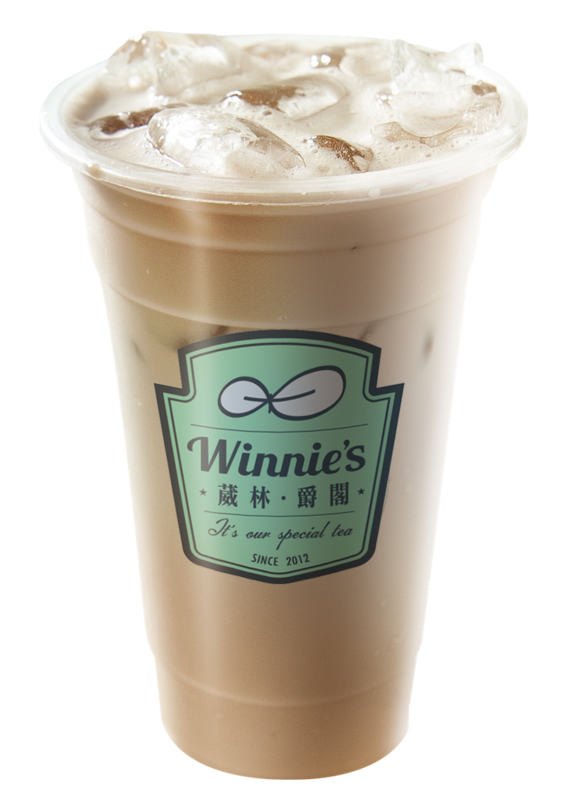 Winnie’s, the artisanal bubble tea specialists from Taiwan, arrives in Singapore. With its first Southeast Asian outlet at Galaxis at Fusionopolis open since November 2018. Known as Winnie Drinker葳林爵閣in Taiwan and Beijing, the brand was launched in July 2012 in Kao Hsiung, Taiwan, after a year of product development and brand design. Named after founder Stanley Wang’s then girlfriend, now wife, Winnie’s was created with a diverse menu and a keen focus on whimsical packaging in湖水绿 or aqua green. 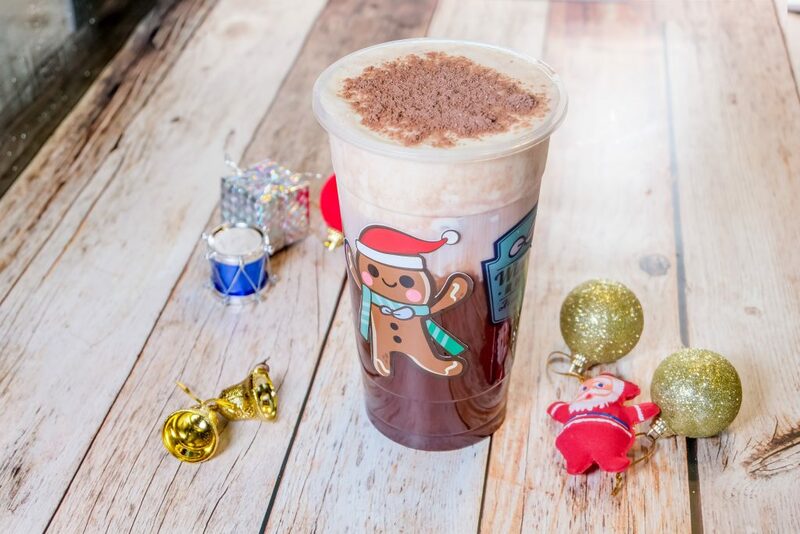 Currently, Winnie’s has nine outlets in Taiwan, and is taking Beijing by storm with six outlets opened since its launch there in November 2017. The quality of a good tea must be built on the foundation of the best tea leaves. Having spent months on the world’s best tea plantations in Nantou, Taiwan, to understand the process of growing, harvesting and extracting the best flavours out of various types of tea, the team at Winnie’s secures regular supplies of a few tea varieties of superior quality that is rarely seen on the market. Smoky Blossom Green Tea – Jasmine green tea on the market is usually smoked once with jasmine flower, whereas Winnie’s option is smoked thrice to enhance its floral accents, then vacuum packed for transportation, to ensure floral notes are preserved for better tasting tea. 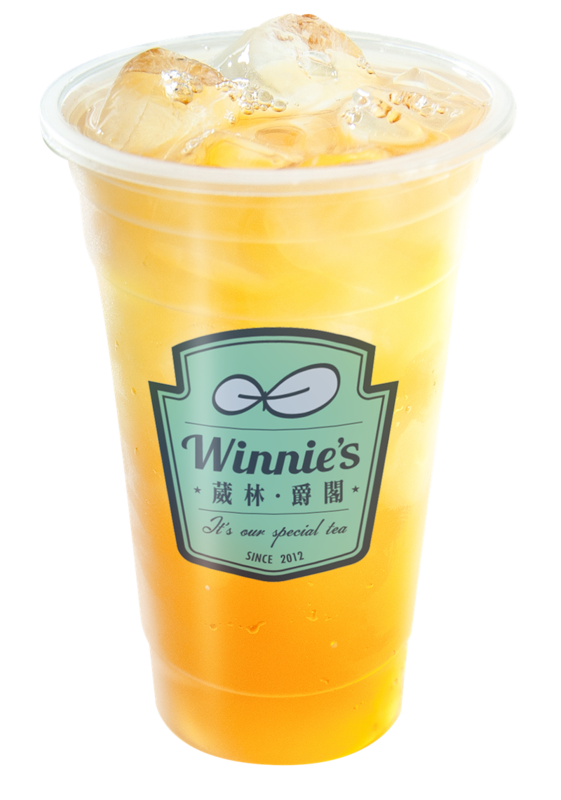 Black Tea – Winnie’s Black Tea is produced through a full-fermentation process, giving it a strong and rich flavour. 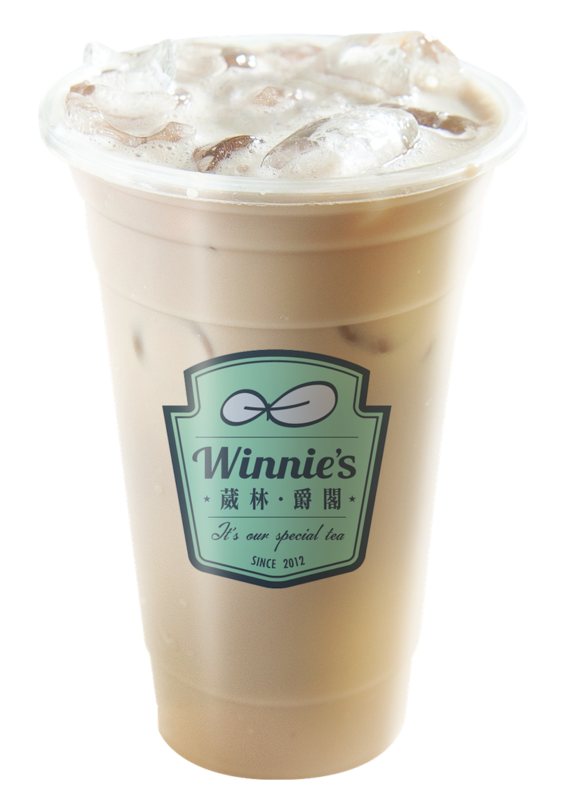 Upon brewing, the black tea is fermented further over a 24-hour period, creating a unique, heavy-bodied tea that pairs well with fresh milk, creating the perfect base for Winnie’s popular range of milk teas. Nantou Mountain Spring Tea – Using the famous oolong leaves of Taiwan, lightly fermented to retain the tea’s unique refreshing and light taste, Winnie’s Spring Tea is a go-to thirst quencher in Taiwan. While spring tea can be harvested all year round, winter and spring harvests are known to produce the highest quality. Thus, Winnie’s Spring Tea is only harvested from the end of the winter season to the beginning of spring. Charred Oolong Tea – Winnie’s Oolong Tea takes Taiwan’s most famous tea leaf through intense roasting and thorough fermentation to produce a rich and smoky flavour that complements black sugar and cane sugar perfectly. Legendary Jingxuan Tea – Brewed with a variety of the oolong leaves, Jingxuan tea is produced in smaller, rarer quantities compared to its more commercial counterparts. It is also known as the connoisseur’s tea, as it has a unique sweet aftertaste, with no need to add sugar, making it suitable for health-conscious tea drinkers. Winnie’s exclusive selection of Jingxuan tea boasts a consistent flavour that has won many awards in Taiwan, including the Oscars of Tea, known as the Shen Nong award. Winnie’s imports its preservative-free pearl ingredients from Taiwan before handmaking it daily at the outlet, starting with hand-mixing the “dough”, taking 30 minutes of kneading and rolling to create the perfect texture and humidity for the unique bite and chewiness of the pearls. After the pearls are shaped, they are carefully cooked and soaked in syrup selections, then rested so that the sweetness and flavours penetrate the core of each pearl. 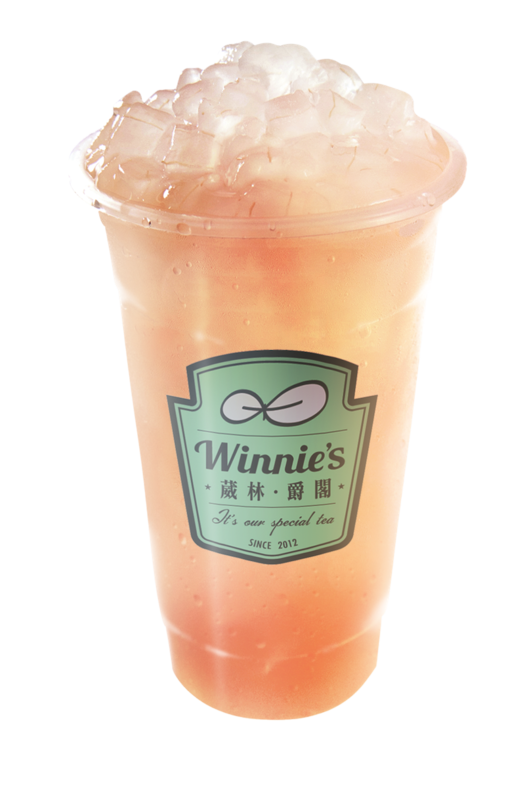 The health-conscious consumer will be delighted to know that Winnie’s offers healthier-choice options including preservatives-free handmade pearls, organic fruits used, customised sugar and ice levels, basil seed as toppings and non-sweetened premium tea bases. Drinks are priced from $2.20, and available in 2 different sizes – small or large. Toppings include handmade pearls, aiyu jelly, basil seeds, nata de coco, grass jelly, pudding and aloe vera. Most apple teas on the market are made with a combination of tea and flavour enhancers, making them artificial and unhealthy. Winnie’s Organic Fuji Apple series is made with carefully picked organic ingredients, ensuring floral notes and the sweetest of flavours. Each cup is produced using one whole organic Fuji apple, which is Winnie’s interpretation of “an apple a day”. With real apple bits in each sip, this beverage is healthy and delicious. 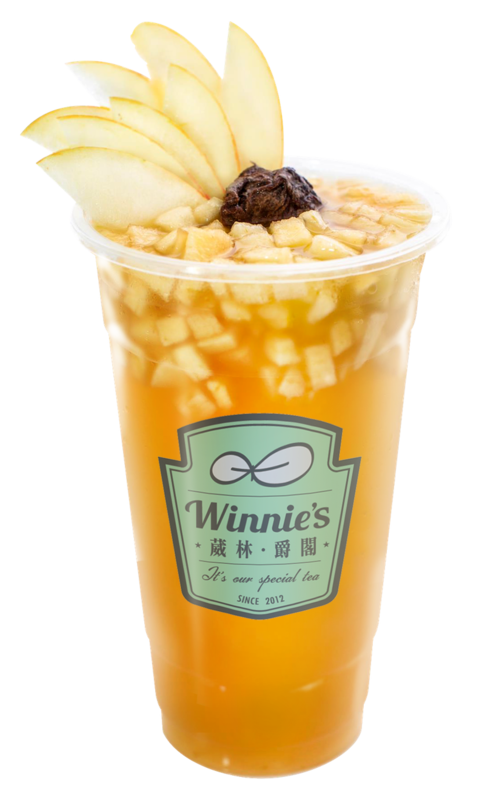 Winnie’s apple milk-topped drinks offer a fresh and fruity twist to other milk-capped offerings in the market. It also pairs especially well with Winnie’s Afternoon Black Tea. 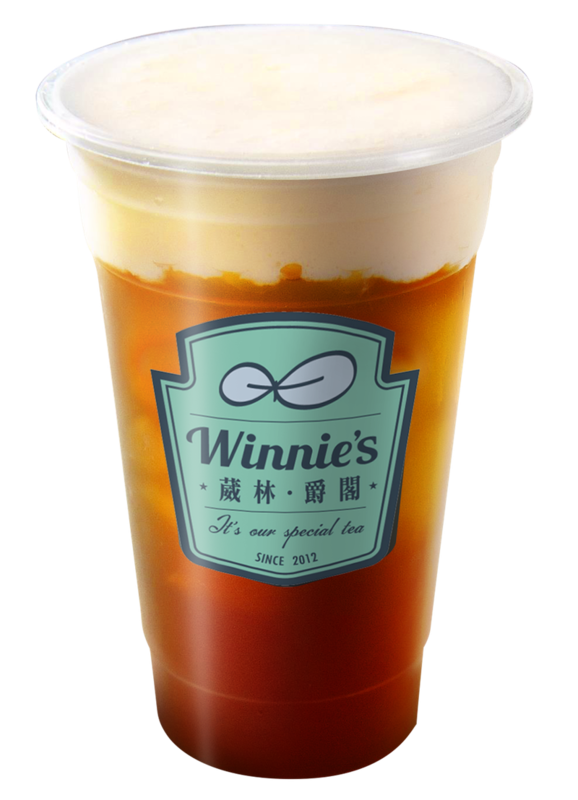 An authentic flavour that pays homage to the classic English-style afternoon tea (how the habit of adding milk to tea was first developed), Winnie’s Afternoon Milk Tea combines a classic style with a new bubble tea twist, offering the flexibility to add toppings and customising ice and sugar levels. One of Taiwan’s biggest agricultural produce is sugar cane, and during the Japanese occupation of Taiwan, the Japanese harvested Taiwanese sugar cane and shipped it back to Japan for processing, creating the Black Sugar that Okinawa (the part of Japan that’s closest to Taiwan) is famous for. Winnie’s black sugar is unique in its buttery, caramel flavour, giving an amount off sweetness that is not overpowering, making it the perfect sweetener for our range of teas. A signature product in Winnie’s rose-flavoured range, this beverage first hits with the fruitiness of lychee, before slowly evolving into the lighter, floral notes of rose. Adding candied aloe vera (which has an identical texture to lychee fruit) as a topping creates a sensory experience that is similar to drinking a lychee drink while having bites of the lychee itself. 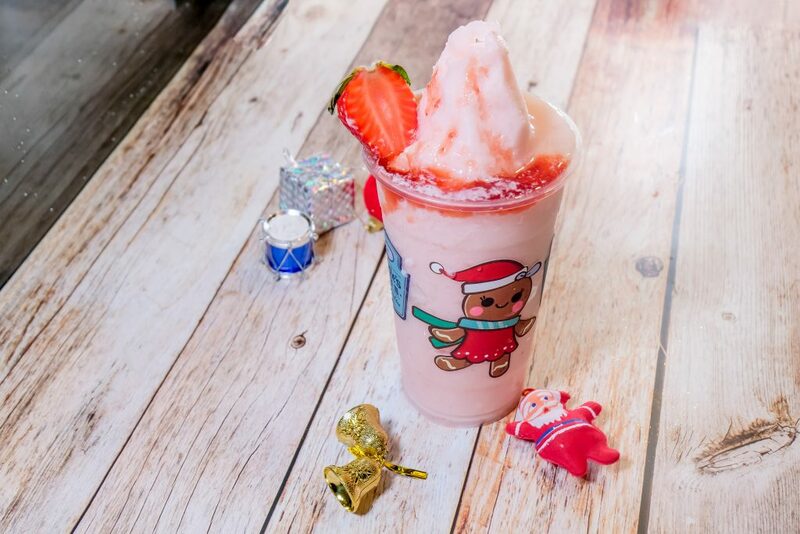 With its bright pink appearance, this refreshing, light, and not-too-sweet drink is well loved amongst female customers in Taiwan, Beijing and now, Singapore.